Shouts to Karisma PhxKid for stepping up last minuet! Here is this weeks #FreestyleFriday ! Let us know how he did and who we should have next! 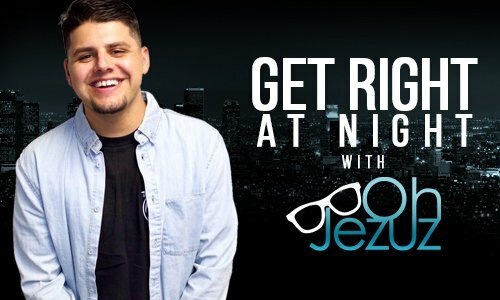 #GetRight at Night with Oh Jezuz Phoenix Kid album coming soon!